If consumed in the morning when the body is well rested, there will be no difference felt. However, this doesn't mean the chia isn't doing anything. When consumed while exhausted, relief can be felt in up to 15 minutes, including help with headaches and migraines. Some people use the seeds instead of coffee. 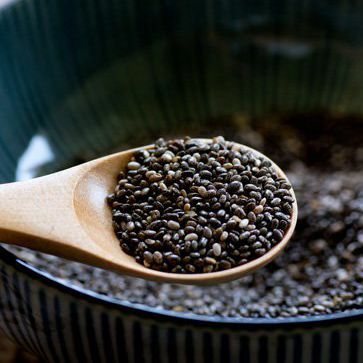 The price of chia seeds depends on the quality of individiual seeds. 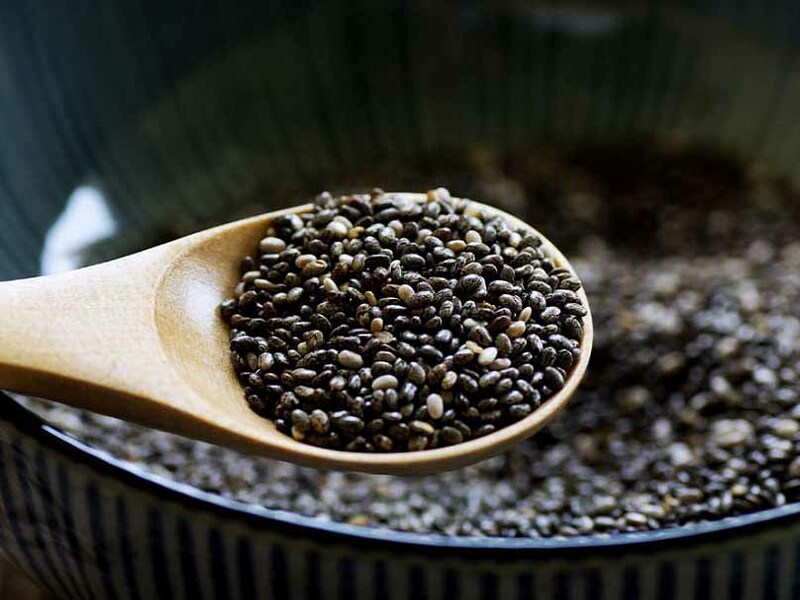 There are some bad qualities that chia seeds can have: impurities in the seeds, bitterness, or non-maturity. Chia is an ancient plant with a large nutritional value and various health benefits. It was even used by Aztec warriors before wars and hunting expeditions. During 24 hour marches, they would carry a small pouch of chia seeds to keep them going. Just like these ancient warriors, our current age sportsmen can use these seeds to inch closer to victory.